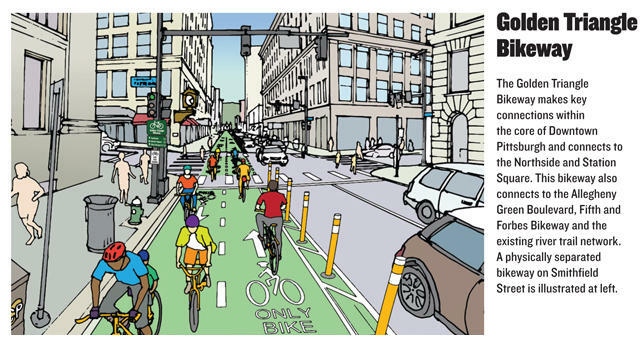 The City of Pittsburgh says a five-block bike lane is coming to the Strip District, on Smallman Street between 16th and 21st streets. It's part of a larger redesign of the stretch, which will likely reconfigure parking by the Produce Terminal. Outside Courtroom 426, a small shoal of bicycle-safety advocates gathered in a semicircle, seemingly dazed by their unexpected good fortune. 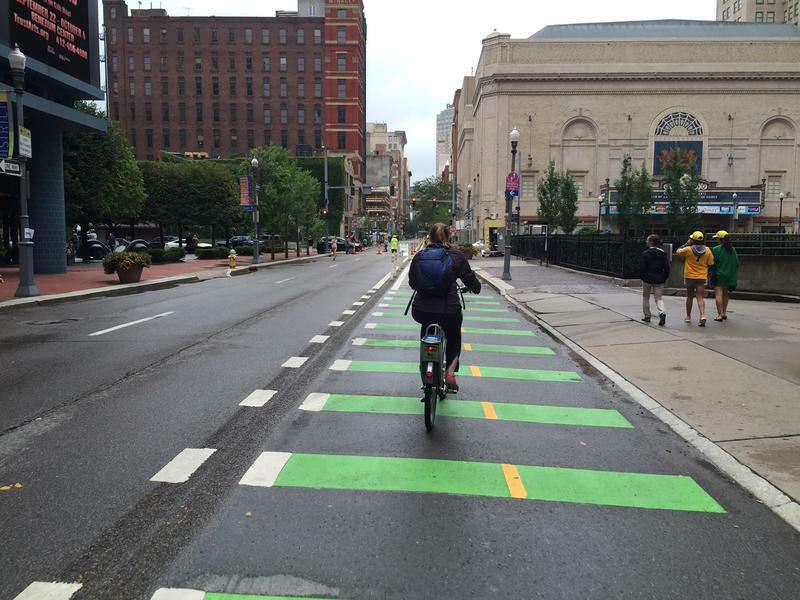 Where Do Cyclists Go When Construction Closes Bike Lanes And Trails? Sometimes Pittsburgh feels like one contiguous construction zone: a tundra of utility repair, a Pangea of road work, the United Neighborhoods of Renovation. Mayor Bill Peduto tells WESA's Kevin Gavin that during a visit to Pittsburgh Amazon officials checked out possible sites for a headquarters but didn't discuss incentives the city would offer. 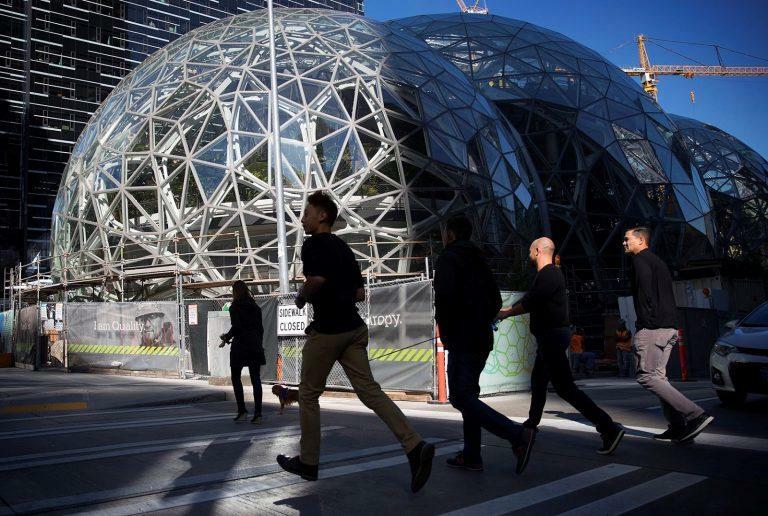 Officials from Amazon visited Pittsburgh for a one-day trip about a month ago, Mayor Bill Peduto has confirmed. Nick Ross serves as chair of Walk Ride North Side. Nick Ross stood at the corner of Ridge Avenue and West Commons, an intersection on the loop surrounding Allegheny Center. 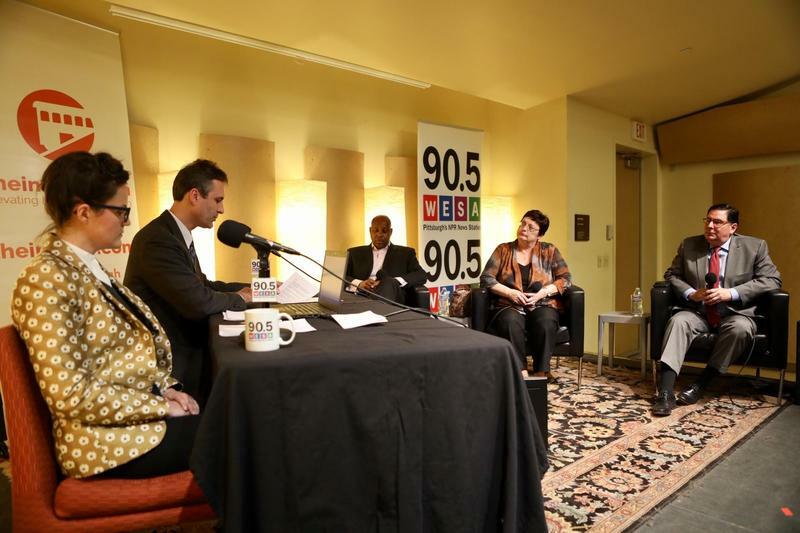 How Pittsburghers get from one place to the next can be a controversial topic. As the city continues to develop, mayoral candidates are considering strategies big and small to make local transit infrastructure work for everyone, including cyclists. 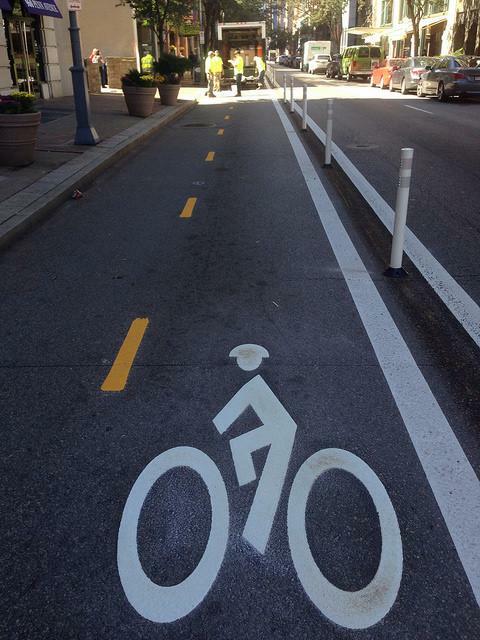 Pittsburgh City Council on Wednesday will debate a heavily amended version of Theresa Kail-Smith’s Bike Lane Advisory Board legislation. Last week, Kail-Smith asked that her legislation to be held for a week to allow council members to review the changes. 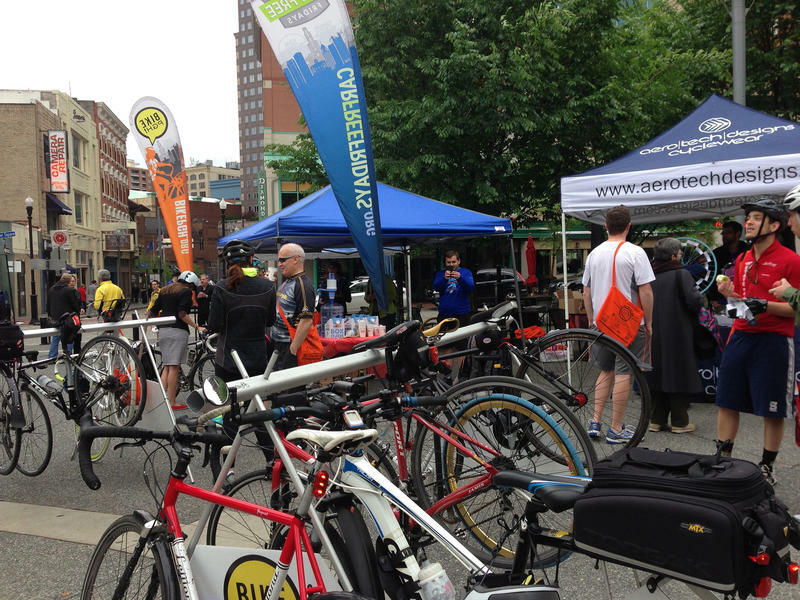 90.5 WESA's Mark Nootbaar speaks with Bike Pittsburgh's Mike Carroll about BikeFest 2015. 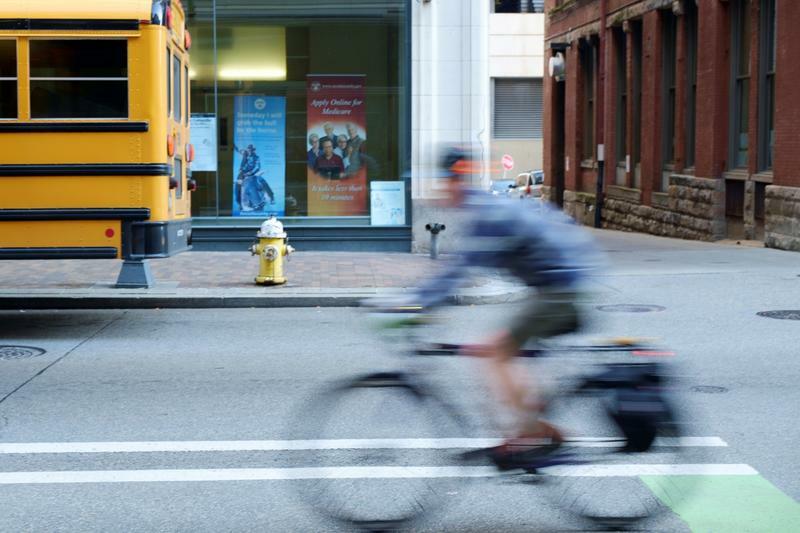 All 90 Pittsburgh neighborhoods will see an influx of bike riders this week as Bike Pittsburgh celebrates the 11th annual BikeFest. The 10 days of events began Friday with a breakfast for bike commuters and wraps up Sunday with the group’s biggest fundraiser of the year, Pedal Pittsburgh. 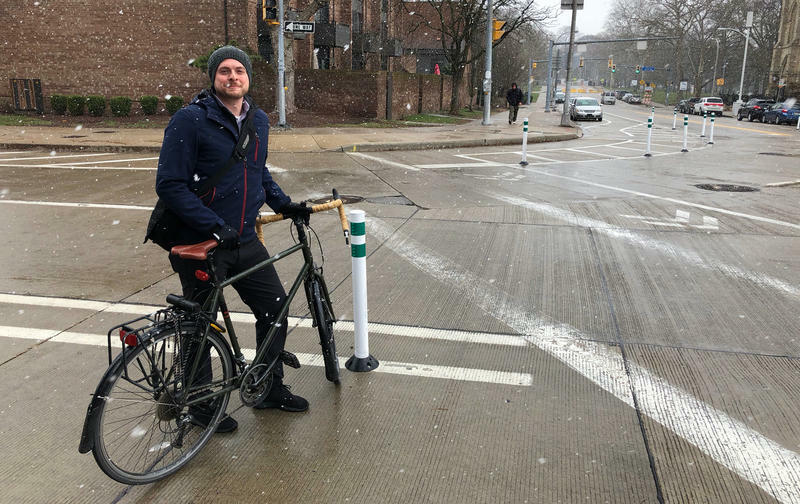 Pittsburgh may not yet be a mecca for bicyclists and walkers, but local officials are trying to change that and make area roadways accessible for a mixture of transportation options. Efforts are not going unnoticed. 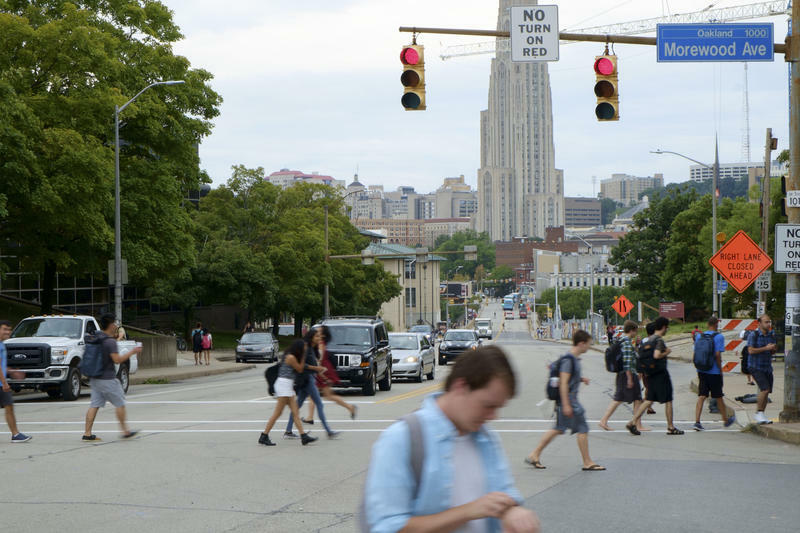 TransitCenter, a group that advocates for public transit and comprehensive transportation policies, released a report this week profiling Pittsburgh among six innovative U.S. cities for transportation policy planning. 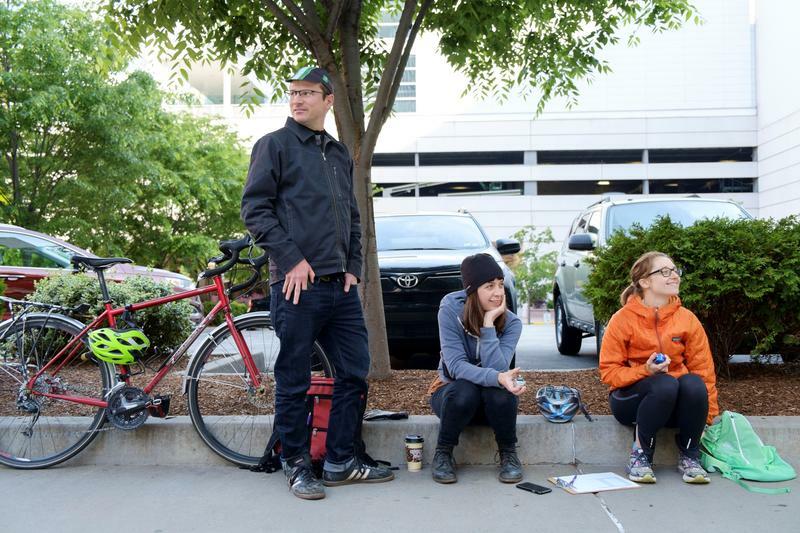 Bike commuters will take to the streets en masse Friday for the city's 14th Bike to Work Day. 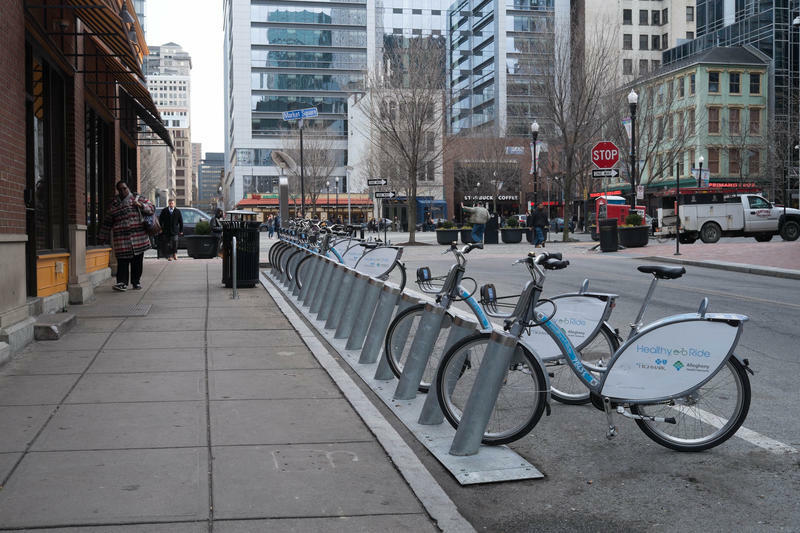 Pop-up commuter cafés will be located throughout the city for cyclists to have coffee and meet other cyclists while grabbing swag bags stuffed with prizes and coupons. 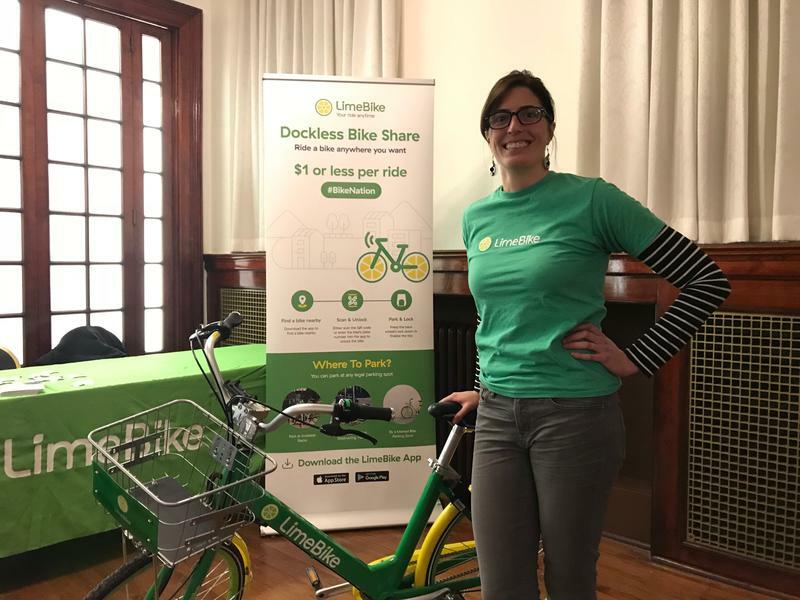 Scott Bricker, executive director of Bike Pittsburgh, a bike and pedestrian advocacy group, said the event is an easy way for beginners to get started. Some of Pittsburgh’s busiest bridges are about to become bicycle friendly. 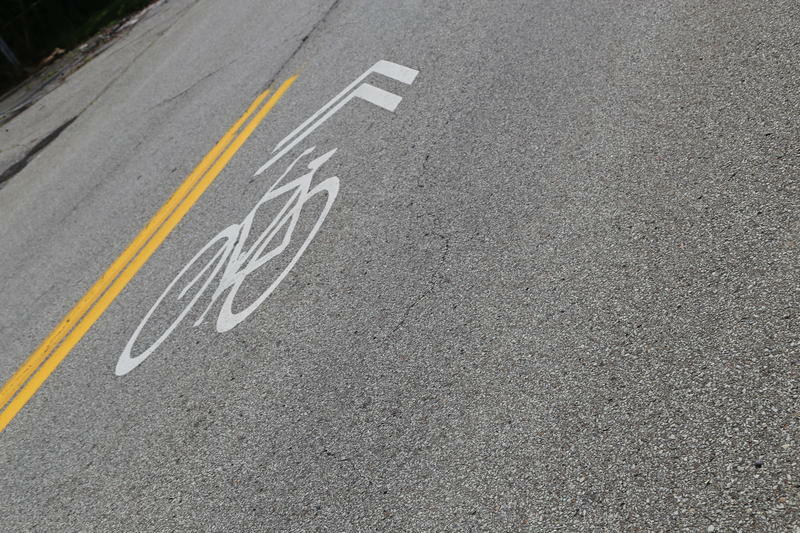 Cycling enthusiasts, along with city and Allegheny County officials, announced Wednesday the addition of short- and long-term bike lanes to the Andy Warhol, Roberto Clemente and 10th Street bridges. 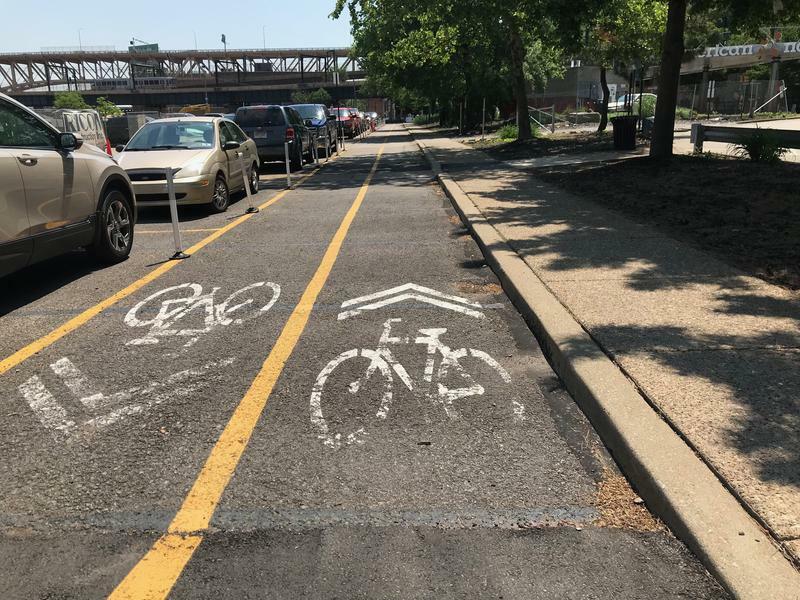 Two temporary lanes will be painted on the Andy Warhol Bridge following rush hour Thursday morning, four days before the Pro Walk/Pro Bike Conference is set to kick off at the David L. Lawrence Convention Center. 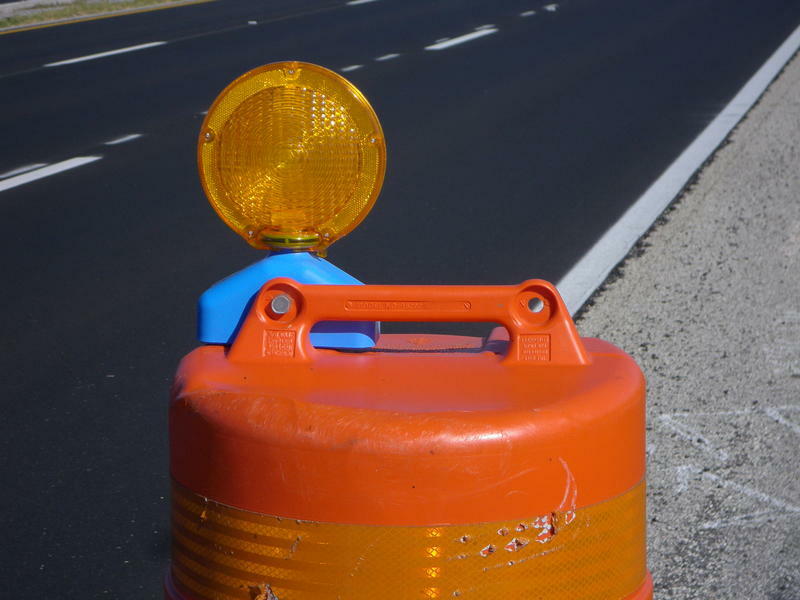 The lanes will remain open through Sept. 13 to aid in conference transportation.